Of course it doesn’t happen: Every bro knows that when you have testosterone coursing through your veins, the last thing you need is to hear something more challenging than a basic four-four time stomper. You just want to lift the bench press over your head and feel the sweet euphoria of a perfect pump ripple through your body, all while Blood Duster’s “DrinkFightFuck” pounds through your earbuds. Now, though, science has an answer as to why. In a first-of-its-kind study from the University of Nagasaki, Japanese researchers found that men with higher testosterone levels are less likely to enjoy sophisticated music, such as classical and jazz. “To the best of our knowledge, this is the first demonstration of the link between biological predisposition and musical preference,” writes the research team, led by Hirokazu Doi and Kazuyuki Shinohara. The participants, who were made up of 37 Japanese males and 39 females, most in their early 20s, who listened to 25 musical extracts, each about 15 seconds long, and rated each on a scale of “Like very much” to “Don’t like at all.” After measuring their saliva samples, the researchers discovered that, for men (but not women), higher testosterone concentration was associated with lower preference for sophisticated music. When I reach out to David M. Greenberg, a researcher at the University of Cambridge whose team has studied how musical preferences may be explained by differences in the brain, he explains that he isn’t surprised by the findings. “On average, males with lower testosterone are likely to prefer sophisticated styles of music because, in general, they’re less aggressive than other intense styles — like heavy metal music,” he says. 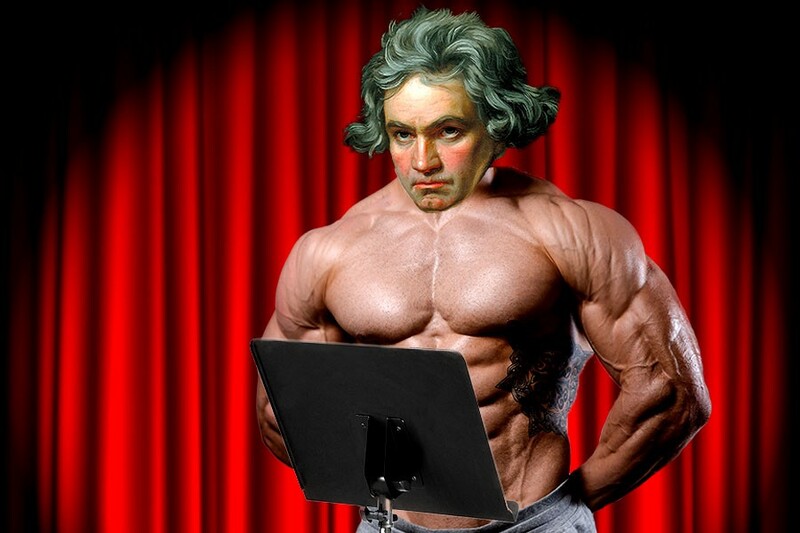 All of which is to say don’t expect to see swollen, high-T bros flexing their glutes in time with Beethoven’s Ninth Symphony any time soon.